Usually held around the first weekend in March. Don't move… I dare you. The rhythms of the Cuban Festival are infectious! 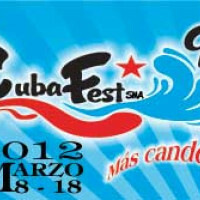 You'll also want to attend the Cuban-themed films, dances, lectures, and other events. 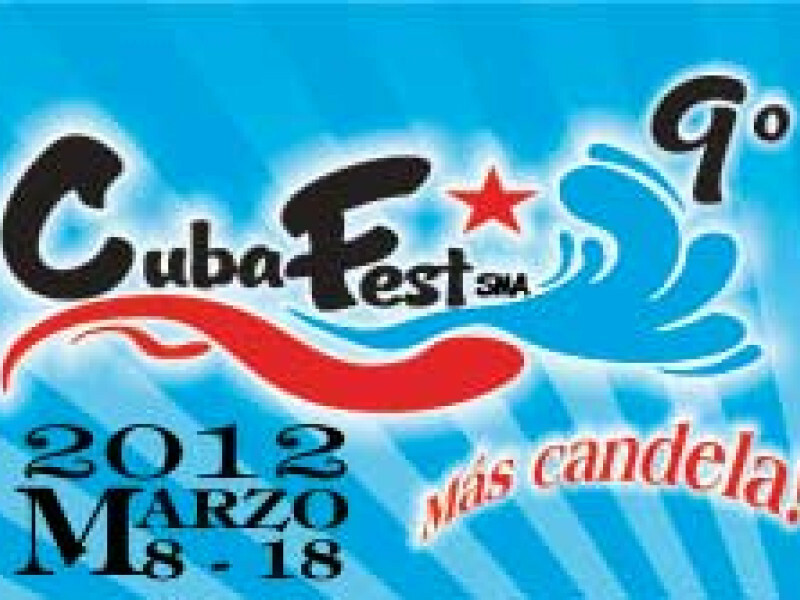 The 2012 event boasted 20 venues, 50 different activities, 200 dancers and 35 special guests from Cuba. Events are held throughout the city and attendance is upwards of 60,000 spectators. Click here to watch a video taken during the 2013 festival.